Doctor Stephen Yobo, a medical officer at the Anton Memorial Hospital, explains. “It’s been two months since we’ve had the new ultrasound scan machine and it’s a world of difference. The resolution is perfect. Sometimes I even tell the nurses that it looks like you can touch the ovaries.” Doctor Stephen Yobo, a medical officer at the Anton Memorial Hospital jokes as he gets ready to meet his next patient. 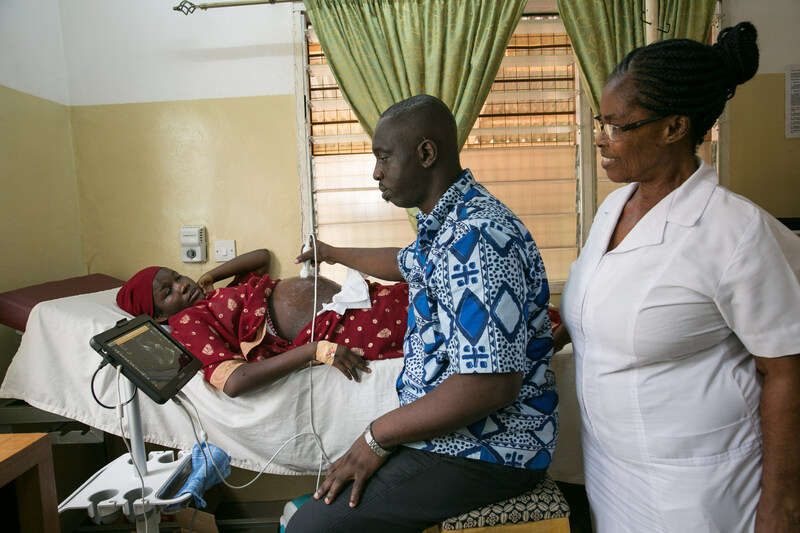 This private hospital in Accra, Ghana is one of the healthcare providers that has benefitted from the partnership between Royal Philips and Medical Credit Fund and local banks, which gives African clinics access to financing for medical equipment. 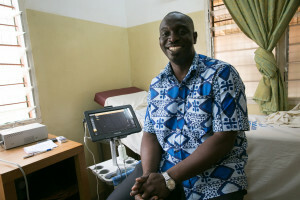 Dr. Stephen Yobo next to the new ultra sound machine. Anthon Memorial Hospital. Since 2014, Philips and Medical Credit Fund, a part of PharmAccess Group, have been working together to improve access to quality healthcare in Africa. 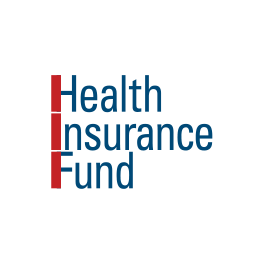 Working with banks like Unibank and HFC Bank in Ghana, the Medical Credit Fund provides small and medium-sized private clinics with affordable loans in their local currency. 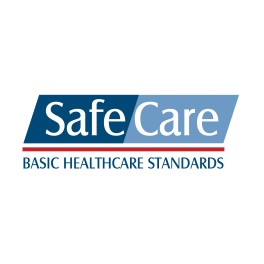 The loans are combined with a business and quality improvement program called SafeCare, which is implemented with local partners. Philips Healthcare brings innovative and tailored medical technologies and diagnostic solutions to the African market. 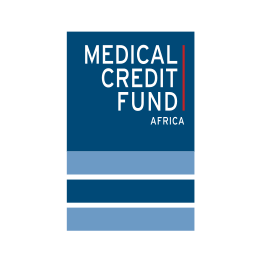 The Medical Credit Fund has distributed 650 small to mediums sized loans to institutions like Anthon Memorial Hospital in Nigeria, Ghana, Tanzania and Kenya since its inauguration in 2011. Over 95% of these loans have been successfully paid back on time. Located in the densely populated Alajo neighborhood in Accra, in the middle of two slum settlements, the hospital serves a generally low income earning social group. Its 66 employees, including four medical doctors, operate on a 24-hour service roaster tending to over 3000 people every month. While the facility provides general primary health care services, laboratory services and child health services, maternal and antenatal care are some of the most sought after services. For smaller and private sector health centers like the Anton Memorial Hospital the loans offered are a huge stepping stone for them to advance their ambitions and improve the quality of their services. The major challenge for most private healthcare providers is that they do not qualify for loans from banks because of the perceived high investment risks associated with the healthcare sector. Without access to financing, these health centers are not able to purchase medical equipment, perform needed renovations or hire qualified personnel. Resource strapped clinics often have to make sacrifices when it comes to quality of care, whether they want to or not. This poor quality leads to the disenchantment of patients, triggering a perpetual circle with lack of trust in the healthcare sector, weak demand for medical care and reluctance of financiers to invest in the health sector. It is within this context that the Medical Credit Fund intervention seeks to bridge the finance gaps and help the private healthcare providers improve on the quality of care. Over the years MCF has observed that the funds give the beneficiaries some wiggle room to improve on their renovations, replenishing on stocks and basic medical equipment. Dr. Stephen Yobo giving a scan to Ramatu Safianu Sanaa (0548494524). Anthon Memorial Hospital. 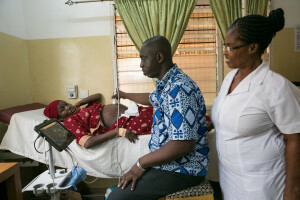 Midwife Patience Tetteh (0243452955) looks on. The need for funding, quality standardization and modern equipment is even more pertinent in most rural areas in Africa where poor infrastructure including lack of electricity and medical equipment often affects the quality of care received by the patients. In Ghana for instance, the maternal mortality rate is 380 per 100,000 births compared to countries like the Netherlands where the rate is 6 per 100,000. Many of these deaths could be avoided through early diagnosis and consultation with well trained healthcare workers. If perceived on a macro-scale, such challenges (in adequate resources) have a bearing on the global fight against disease and achieving some key targets of the Sustainable Development Goals (SDGs). 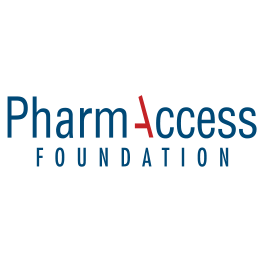 Philips and PharmAccess are separately organizing a session each at the 2015 European Development Days taking place on the 3&4 June in Brussels.